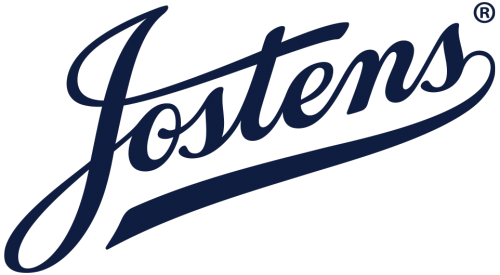 Andover High School offers several athletic awards for accomplishments of athletes throughout the year and their high school career. Senior Athletic Award: Senior plaques are presented to all senior athletes who have competed on an athletic team the same season for all four years. Early completers are not eligible for the senior athletic award. Students must be four year participants at Andover High School. Bernie Saggau Award: The Bernie Saggau Award originated in 1982 after Mr. Saggau spoke at our athletic banquet. He emphasized commitment to both academics and athletics. 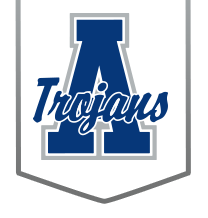 To be eligible athletes need to have participated in a sport three seasons during their last three years at Andover High School. Each year a certificate is given to those individuals who have started on their journey to receive this prestigious award. Dale Downing Sportsmanship Award: Dale Downing was the athletic director at Andover High School for 21 years. Due to his high standards, Andover High School has developed an outstanding reputation for sportsmanship throughout the state of Kansas. Each year we honor two students that have demonstrated the traits of sportsmanship as set by Mr. Downing.